A network is a Group of two or more Computer systems, which are linked together. It also consists of a collection of computers, printers, scanner and other devices that are connected together. Networking has a single purpose to share the information as fast as possible. What is Networking & Its Types. 1. LAN - LAN stands for Local Area Network. 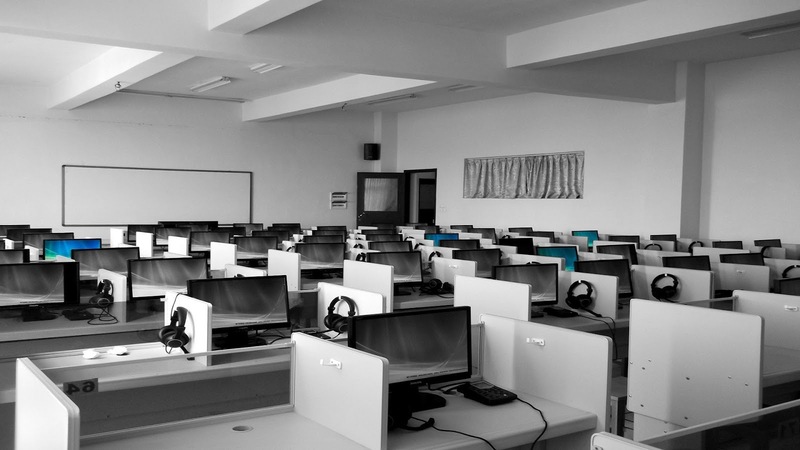 It is used to network computers within a limited area like office, school by using the network media. 2.CAN - Campus area network is an interconnection of local area networks(LANs) within a limited geographical area. Campus network can be additional to the set of wireless connections, connect several buildings to the same network, bit it's not the same thing. A CAN is similar the a wide area network. Example, Corporate office campus, university etc. have interconnected administrative buildings. 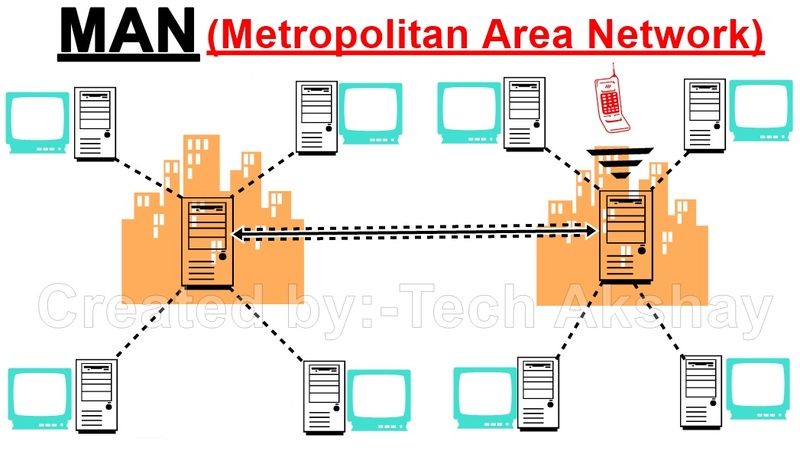 3.MAN - MAN means Metropolitan area network, which optimized for a larger geographic area than a LAN, ranging from several blocks of buildings to entire city. 4.WAN - WAN is Wide Area Network that is a network connection of wide area such as the world. Example - Internet. 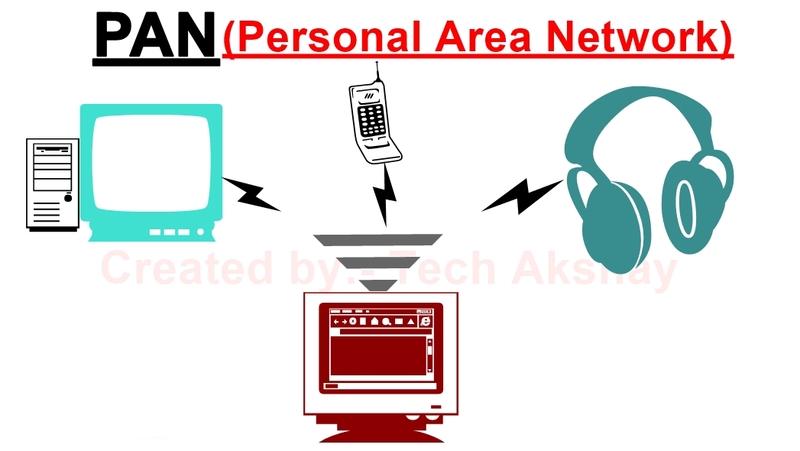 5.PAN - PAN is a personal area network which is referred to the interconnection of information technology devices mostly up to 10 meters. 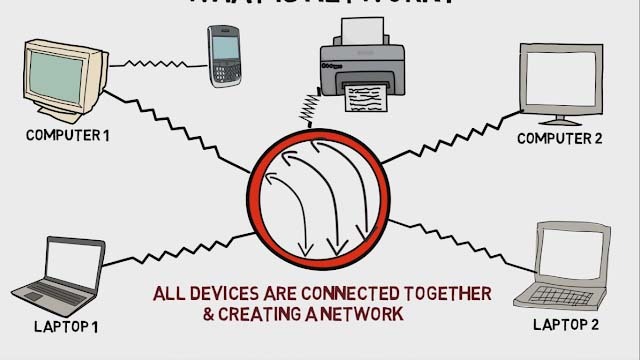 These interconnected devices might include laptop computers, mobile phones, printers or other computer devices. It is also known as wireless personal area network(WPAN). Watch Complete Video Download Below with Animation. 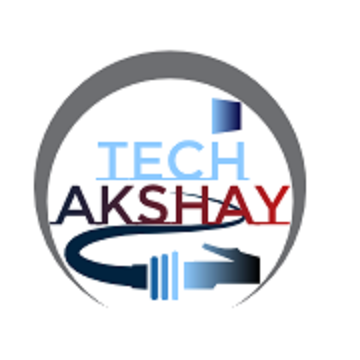 Episode 01 :- What is Networking & Its Types? I hope Friends Information Given Above was Useful, If it was So please Don't Forget to hit the Like our FBpage and SUBSCRIBE for latest upcoming stuff. Its really Motivates me to make more stuff for you.